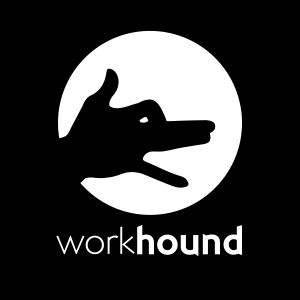 WorkHound is a theatrical forum where our individual perceptions of the world are tested through communal experiences with universal truths; where people can see their humanity reflected in the community around them, and be known to one another. We cannot afford to assume that the promise of theatre’s power will manifest without our commitment to a rigorous and practical work ethic. Responding as artists to the economic realities of making theatre in Austin, our process seeks a distillation that leaves only the essential elements needed to draw an audience into a communal experience.